Badges are a web-based badge is a new type of digital credential. Badges offer an entirely digital way to show that a person has mastered a new skill or competency. Badges are replacing paper based credentials such as certifications because they make it easier for people to view the requirements and evidence needed to earn that credential. 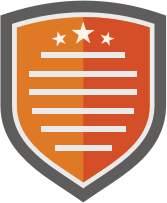 The Mozilla foundation has created a useful standard for all badges on the web. 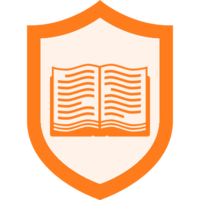 Each badge built using the Mozilla Open Badges standard contains 6 metadata items baked into the badge. These include, the badge URL, image, issuer, evidence, date of issue and expiration date. This metadata gives the badge more credibility because it contains the name of the issuing organization and the requirements for earning a badge. Also, the code inside the badge makes it difficult to counterfeit.